Visit our website or more information. 6:30 pm - 8:00 pm - 2nd & 4th Monday of every month. The Wilmington Expressives is open to the public. 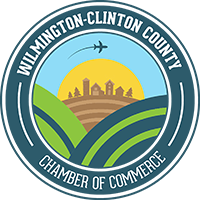 We meet the second and fourth Mondays of every month from 6:30pm to 8:00pm in the Community Room at the Wilmington Municipal Building in Wilmington, Oh. We are a growing club and as a member, you learn leadership and communication skills in a fun, friendly, relaxed atmosphere. Toastmasters has improved the lives of many people by building their confidence, improving their relationships, and giving them greater potential for advancement in their careers. We use numerous tools to help lose the ums and ahs in our speeches and presentations, keep within time constraints for presentations and speeches, feel more confident leading meetings or family discussions or asking/answering questions in interviews. 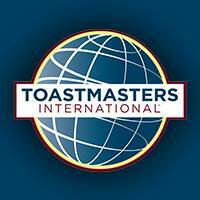 The Wilmington Expressives follow the guidelines as set by Toastmasters International.